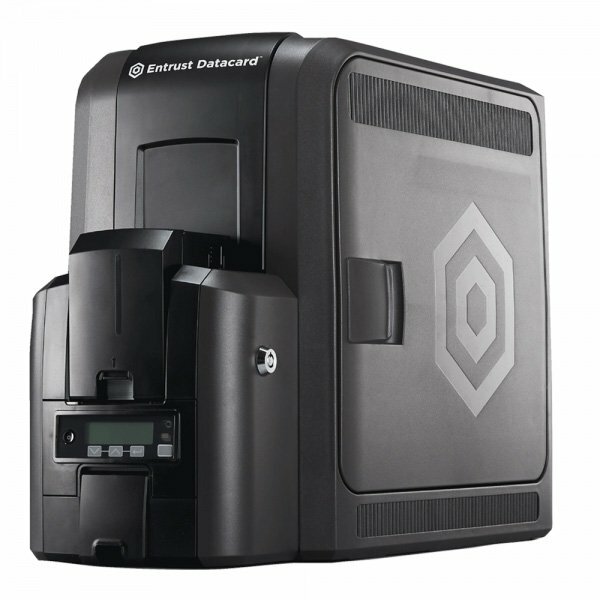 The Entrust Datacard CR805 card printer gives customers a complete, on-demand card printing solution with stunning color, card material flexibility, security features and durability they need to create virtually any type of card for their customers, citizens, and employees. 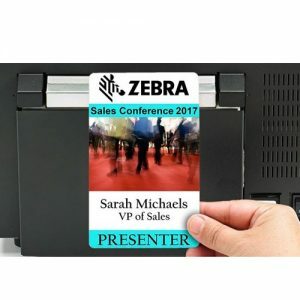 With brilliant color and great image quality, this new platform gives companies the flexibility and features they need to issue their ID cards right from their desktop. A stunning, high-end look for every card design photo quality imagery and high resolution printing show off your brand to the world. 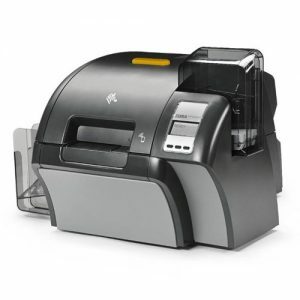 Savings for your card program long lasting images mean fewer card replacements and system modularity means you can add to the platform as card program needs change. 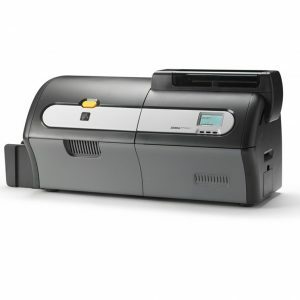 Add new encoding options or lamination with ease. 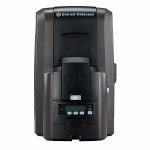 Brilliant looking cards built to stand the test of time The new CR805 retransfer card printer uses pigment ink, which is not susceptible to UV fading, resulting in images that last a much longer. 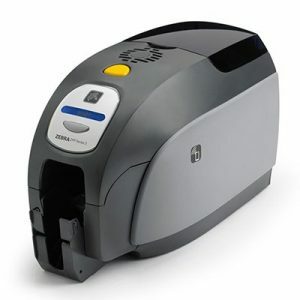 This results in less card replacements, lowering the cost of your card program. 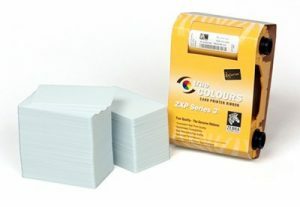 High resolution printing for stunning resolution Pigment ink combined with 600 dpi printing results in extremely high resolutions printing. 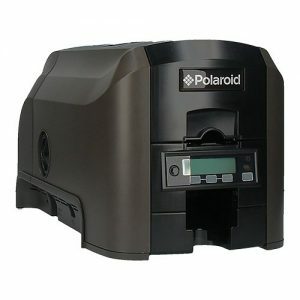 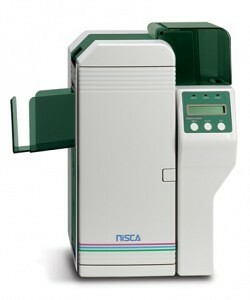 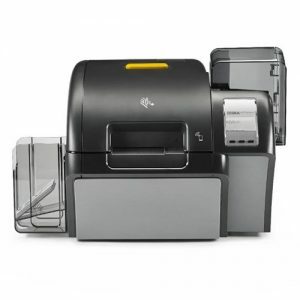 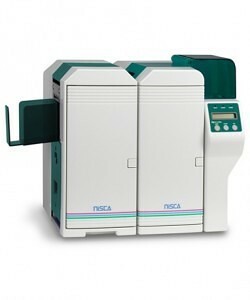 This enables the printing of microtext, and other machine readable elements such as OCR codes and 1D and 2D barcodes. 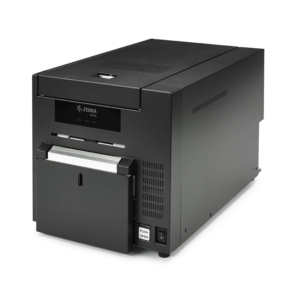 Flexibility to meet a variety of card program needs A number or security features have been designed into the system to ensure the security of data and protect it from threats. 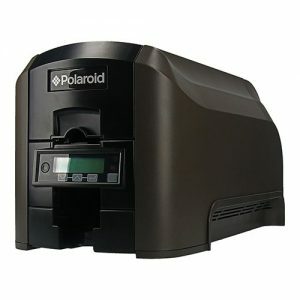 These are standard in every printer. Enhanced Security to ensure data integrity Reliably print up to 100 one-sided cards per hour (36 seconds per card) or 55 two-sided cards per hour (65 seconds per card). Reliability to print cards when you need them This platform was developed based on years of experience with desktop and central issuance development. 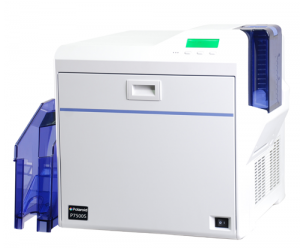 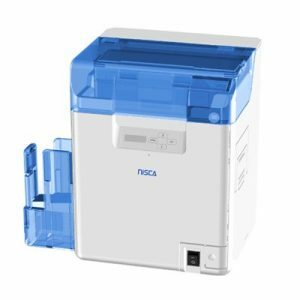 We stand behind the quality and reliability of this printer, so you can be certain your print on demand solution is always available. 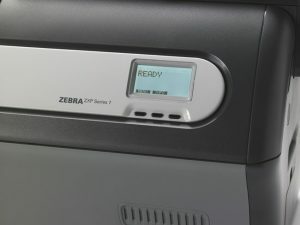 Durability options to meet your needs for card life The new system has the ability to add an additional layer of retransfer film to the card, adding durability without the use of the laminator. 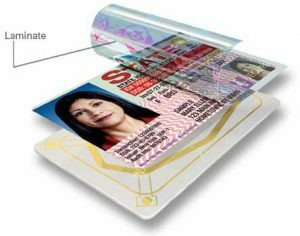 Additional durability options available when the laminator is added, offering custom or generic holographic laminates. 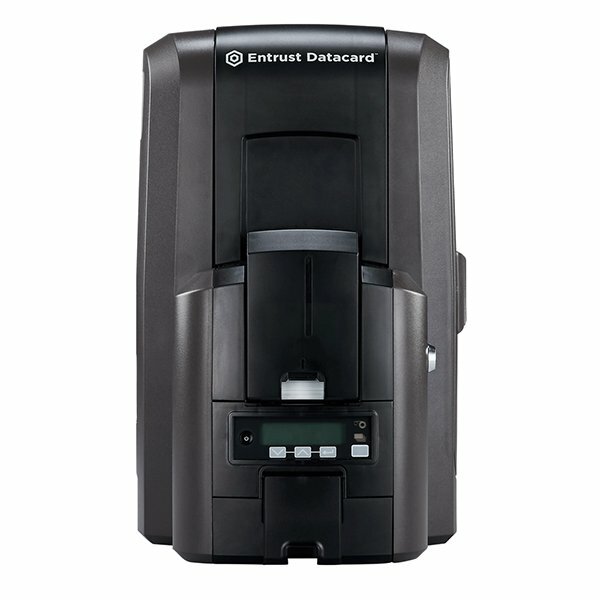 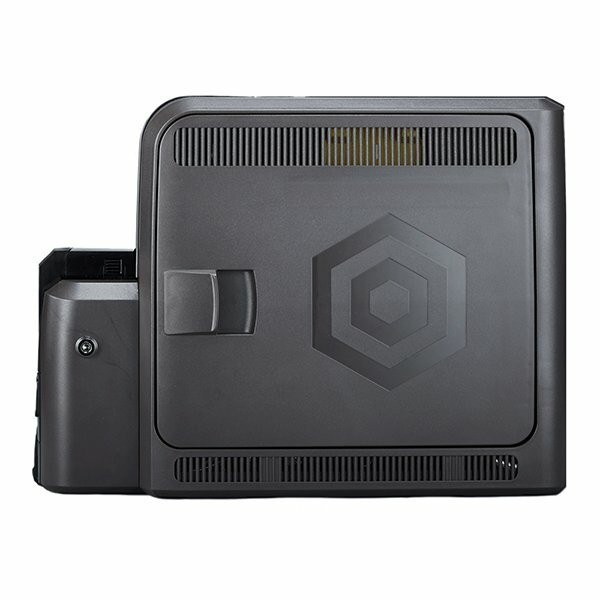 Connectivity that is easy and scalable The Entrust Datacard single wire solution is the easiest to deploy in the industry today, and provides a solution that is scalable from 1 to n locations, without limitations you traditionally see. 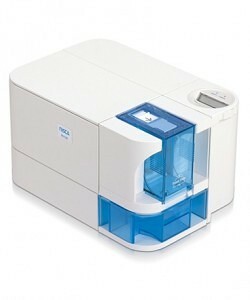 Trusted solution ? 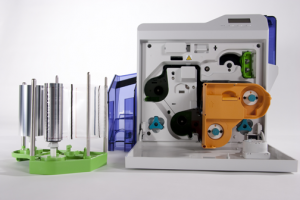 Designed and tested for the best results Our complete solution, including hardware, software and supplies, has been designed and tested for maximum results.